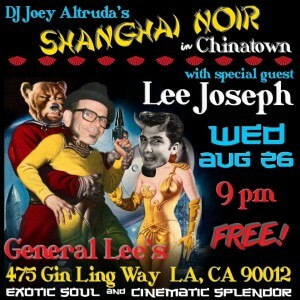 2night Chinatown LA – DJ Lee at Shanghia Noir! 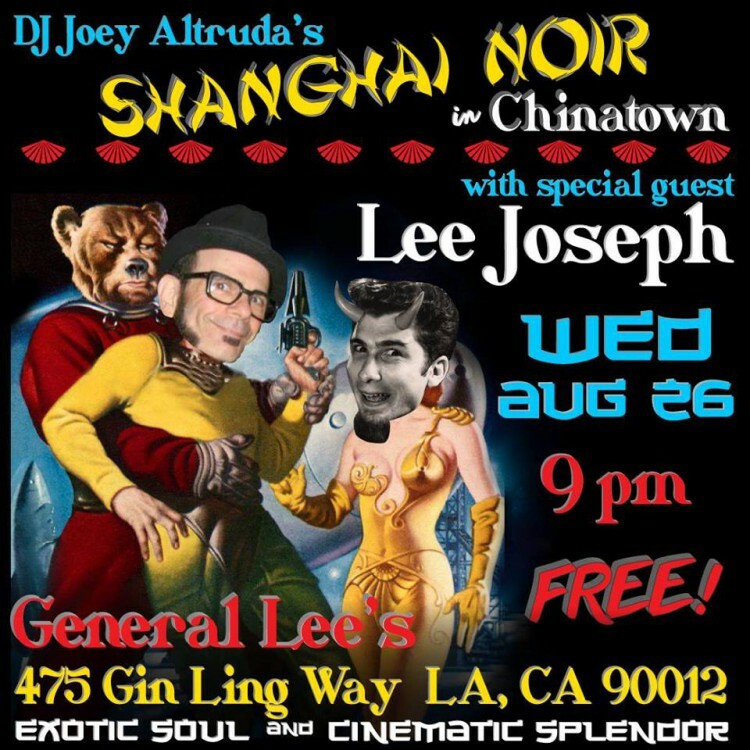 DJ Joey Altruda hosts Shanghai Noir record party every Wednesday at General Lee’s in Chinatown, Los Angeles. 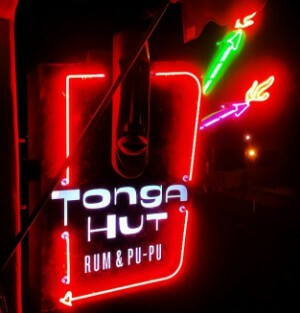 Come out & groove to an array of collectible vinyl ranging from Exotica, Jamaican, Brazilian and Cuban, to Funk, Soul, Weird Psych, Novelty and beyond. 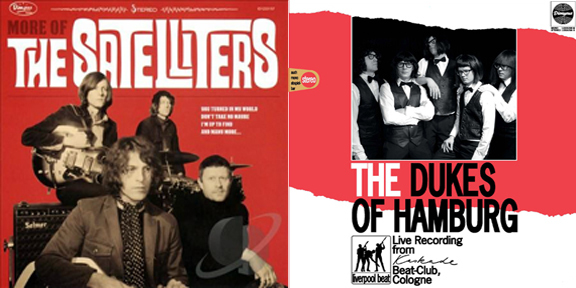 Festivities begin at 9:00 P.M. Free! The Bar is situated at the far end of the Main Square, directly across from the kiddie rides (Look for Winnie The Pooh). Tonight’s guest DJ, Lee Joseph of Dionysus Records!